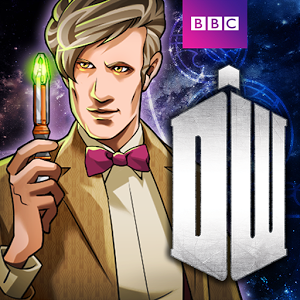 Grab your sonic screwdriver because the BBC's official Doctor Who: Legacy game has just materialized on Android. 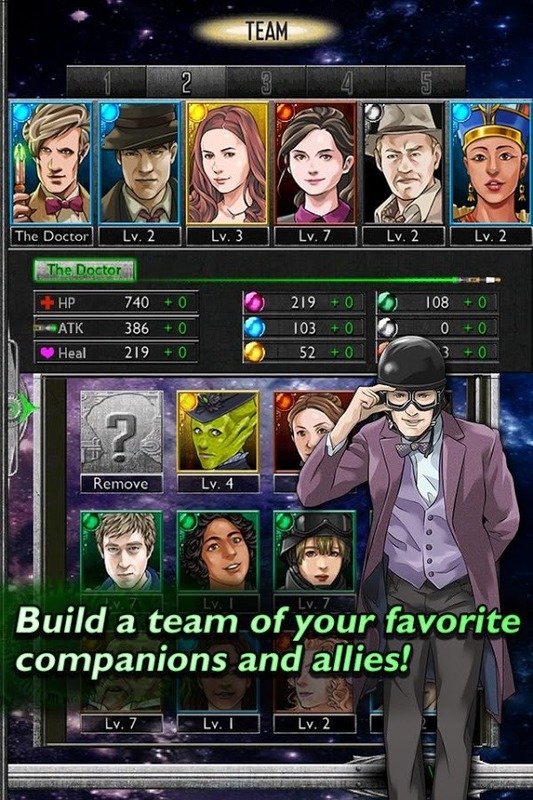 You are invited to play The Doctor and do battle with his most fearsome enemies in this turn-based puzzler-strategy hybrid. 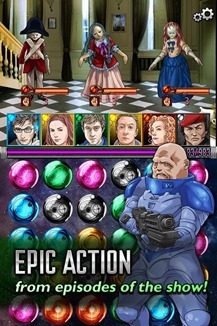 The basic gameplay is a bit like Bejeweled with a turn-based strategy component. 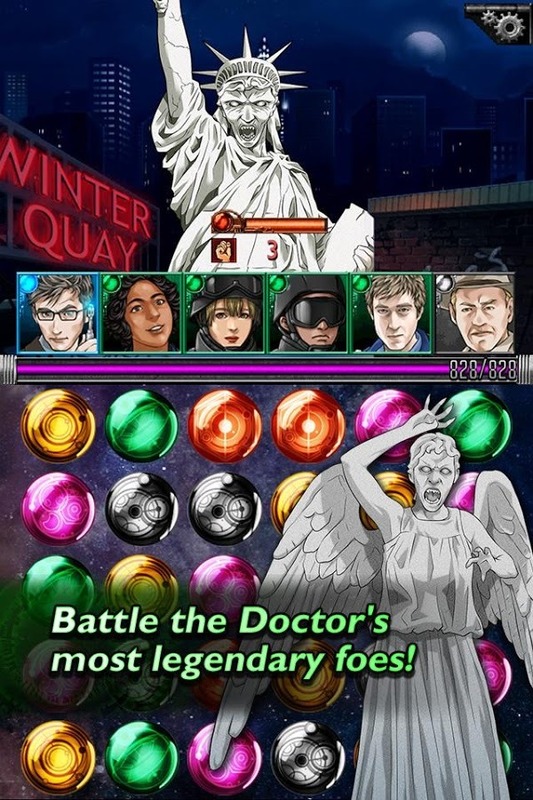 You play through various episodes and take on bad guys from the show – it almost goes without saying, but don't blink. 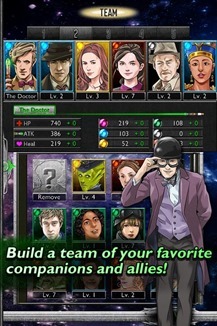 Along the way you will unlock more companions and reincarnations of The Doctor to add to your team. 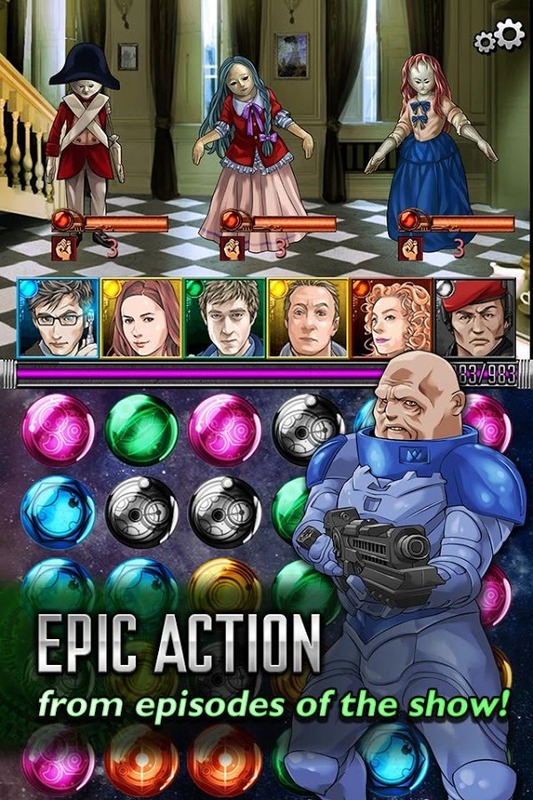 It's a bit heavy on dialog, but it is Doctor Who. Seasons six and seven are available at launch, with more coming later as a free update. This is a free-to-play game, but you aren't required to buy boosts or energy to play the game. 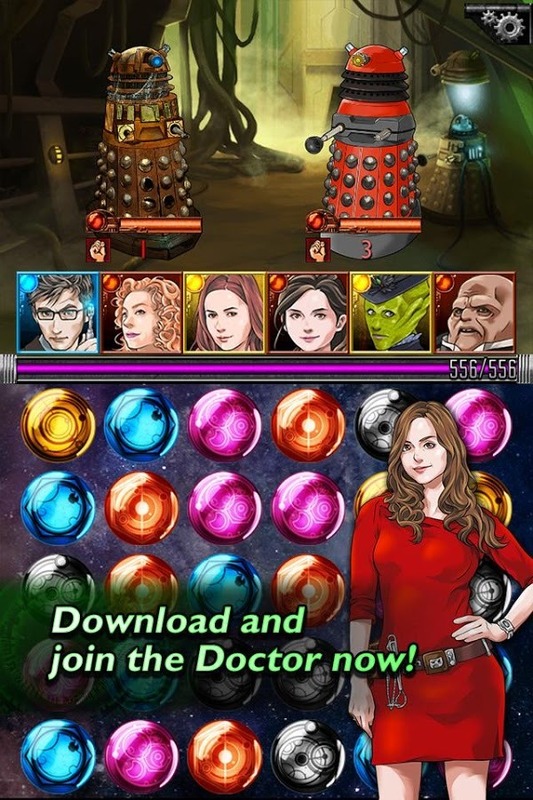 It doesn't seem to get in your face with the IAPs at all, actually. 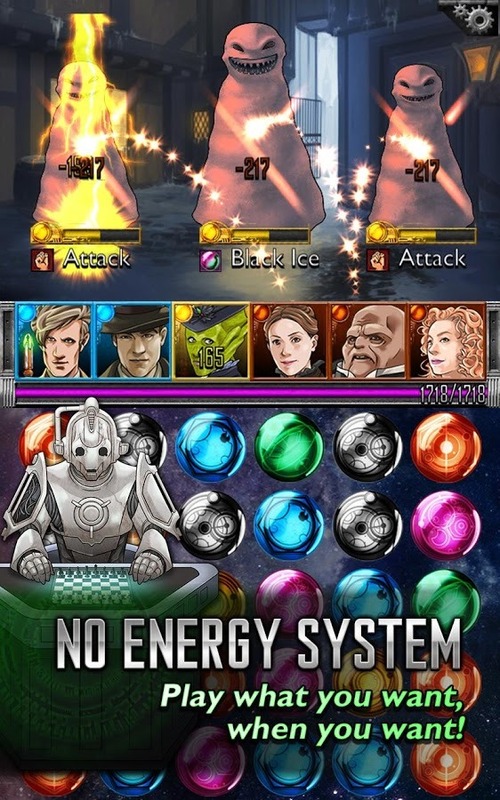 Doctor Who: Legacy is probably worth checking out for fans of the show.